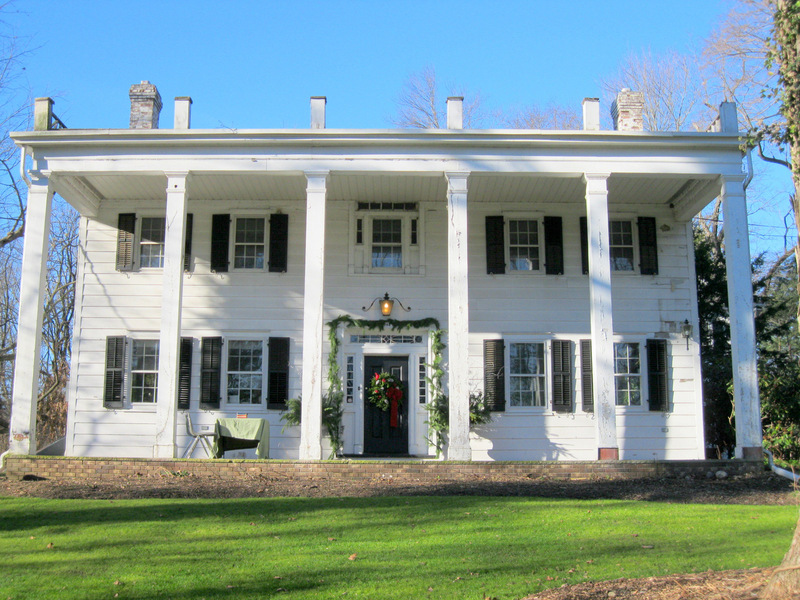 Jim Wright of Allendale will illuminate the history of the John Fell House and the Celery Farm nature refuge at the annual luncheon sponsored by the Northwest Bergen History Coalition. Wright will explain the unsung John Fell’s heroic role in the Revolutionary War and discuss the house that bears his name and the swamp that he owned — better known today as the 107-acre Celery Farm.Wright, who writes the popular “Bird Watcher” column for The Record, is in a unique position to talk about John Fell and the Celery Farm. He has written extensively on both subjects, and he is deputy warden of the natural area — once called Fell’s Meadows. As a Halloween bonus, he plans to read his ghost story ‘Phantoms of the Ramapos’ out-loud, a tale, set in 1938, featuring the Ho-Ho-Kus Speedway, an armed bank robbery in Allendale, and a cameo appearance by the Darlington School house in Mahwah. A slide show featuring archival photos will illustrate Wright’s talk and ghost story. A rumor is circulating that the spirit of John Fell may appear as well, but it is unconfirmed. 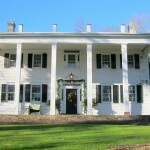 Tickets are $40 and include lunch and the talk, with proceeds benefiting all of the members of the Northwest Bergen History Coalition — the Schoolhouse Museum in Ridgewood, the Hermitage in Ho-Ho-Kus, the John Fell House in Allendale, the Hopper-Goetschius House Museum in Upper Saddle River, the Old Stone House in Ramsey, the Mahwah Museum, the Van Allen House in Oakland, the Zabriskie House n Wyckoff, Franklin Lakes Historical Society and the Museum at the Station in Glen Rock. For information contact Jean Hildebrandt, 201-891-9409 or Michelle Dugan, 201-995-0171 (mfdugan(at)verizon.net). To order tickets, send check payable to USR Historical Society, 245 Lake Street, Upper Saddle River, NJ 07458 or visit www.usrhistoricalsociety.org.